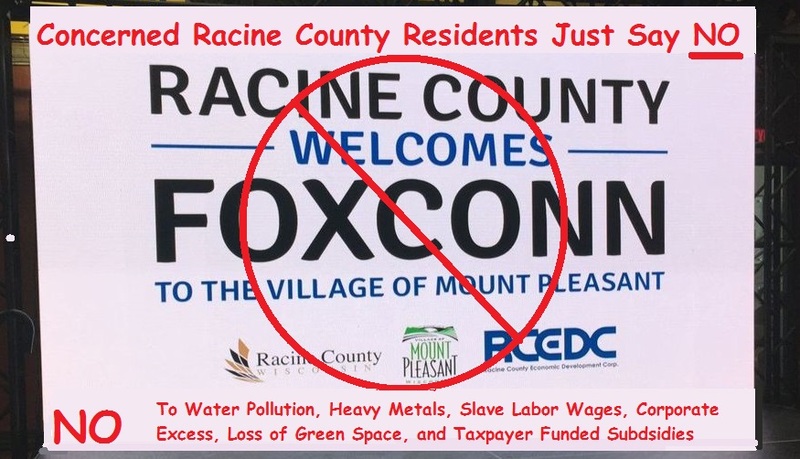 JT IRREGULARS: "Fallone: Foxconn deal tips scales of justice in Wisconsin"
"Fallone: Foxconn deal tips scales of justice in Wisconsin"
"Our system of justice rests upon two pillars: equal treatment and independent judgment. Every person who appears before our state courts expects to be treated equally to every other litigant. In addition, all parties to a lawsuit expect to have their cases heard by judges who are free to exercise their own independent judgment. Recently, the state Legislature and Gov. Scott Walker approved legislation — a $3 billion package luring Foxconn Technology Group to build a flat-screen TV factory in Racine County — that seriously undermines these two fundamental principles. 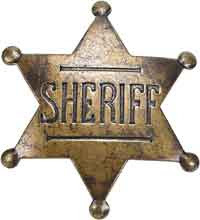 "The principle of equal treatment commands that the same rules should apply to all parties appearing before the court. No one should receive special status. 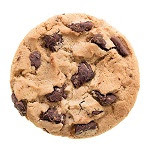 It is true that the two sides in a case might not be evenly matched, and that one might have more financial resources or a more skilled legal team. But, even then, both parties in the case should be subject to the same set of laws and procedures and have the same opportunity to argue that the law supports their claim. 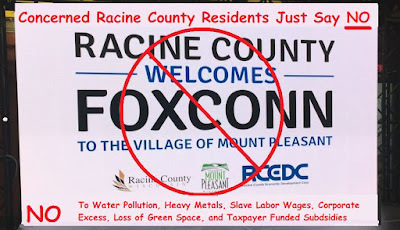 "The Foxconn legislation creates special treatment for Foxconn whenever the corporation is sued in Wisconsin courts. The law forces the Wisconsin Supreme Court to directly take appeals involving 'Electronics and Information Technology Manufacturing Zones' (EITM) from the circuit courts. By law there is only one such zone, and that zone is soon to be home to Foxconn. Typically, the high court would hear appeals at its discretion, and then only after the case was heard by an intermediate court. 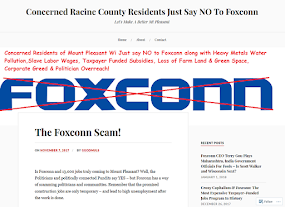 "The reason for placing cases involving Foxconn on a 'fast-track' to the Wisconsin Supreme Court should be obvious. That Court has a majority of Justices who were elected with the financial support of Wisconsin’s largest trade and manufacturing lobbyists. The drafters of the legislation expect these justices to be sympathetic to the concerns of manufacturers such as Foxconn."